2. 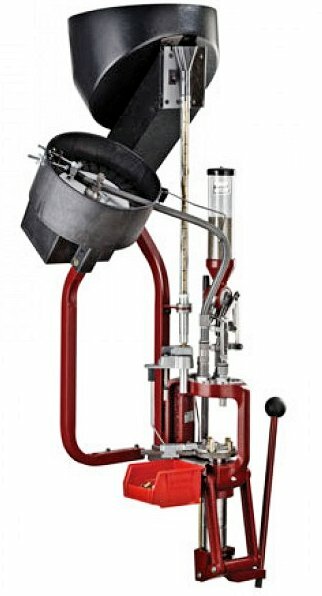 Hornady automatic Bulletfeeder for Pistol & Revolver calibers ( without Bullet Seating Die ) ! 3. Hornady automatic Casefeeder ( without Casefeeder Plate ) ! 4. Hornady L – N – L Bushings , package of 10 ! 5. Hornady Springs for Shellplate ! 6. Hornady Primer tubes , 3 each for 0.175 and 0.210 Primers ! 7. Hornady springs for Primer arm ! 8. 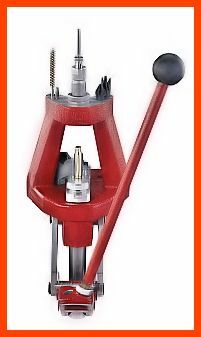 Hornady Powder Measure Rotors for Pistol & Rifle Cartridges ! 9. Hornady Powder Cop ! 10. Hornady Cartridge box ! 11. Hornady Case activated Powder Drop ! 12. Hornady Die wrench ! Total Price : Euro 1435,00 incl. german tax. and a Casefeeder Plate of your choice for the Casefeeder ! platform , Accessory mounting deck for case prep tools ! 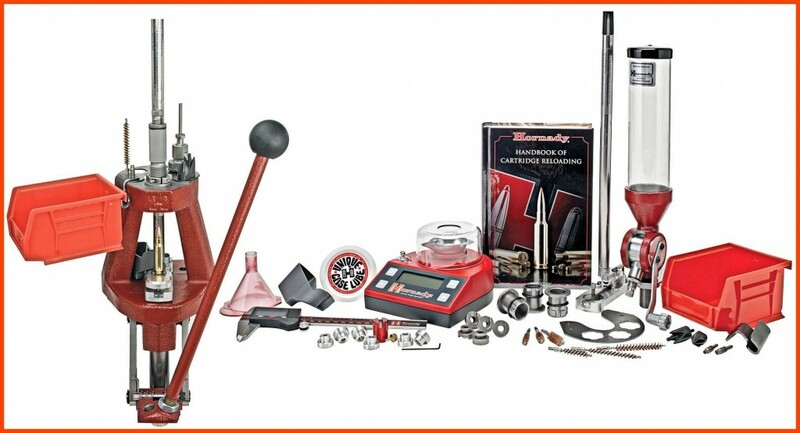 Hornady Bullets in Bulk Packs , click here ! Hornady Bullets in 100 per Box : Please inquire via E-Mail ! can be used for Dillon 550 / 650 Machines too . Can not be converted into Rifle calibers ! Can be used with Electric Rifle Bullet Feeder 095340 only !!! 6,5 Creedmoor in stock now ! Not available , delivery delayed ! All Prices incl. german tax . Valid 01.04. 2017 , Prices subject to change without notive ! All Prices incl. german Tax . Updated : 04 – 15- 2016 , Prices subject to change without notice !